Madame Tussauds is a wax museum in London with branches in a number of major cities. It was founded by wax sculptor Marie Tussaud. 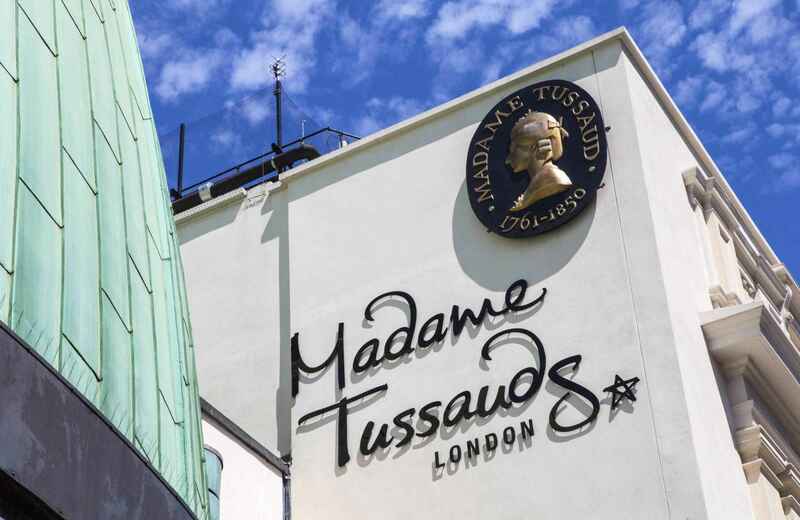 It used to be known as "Madame Tussaud's"; the apostrophe is no longer used. Madame Tussauds is a major tourist attraction in London, displaying waxworks of famous people. 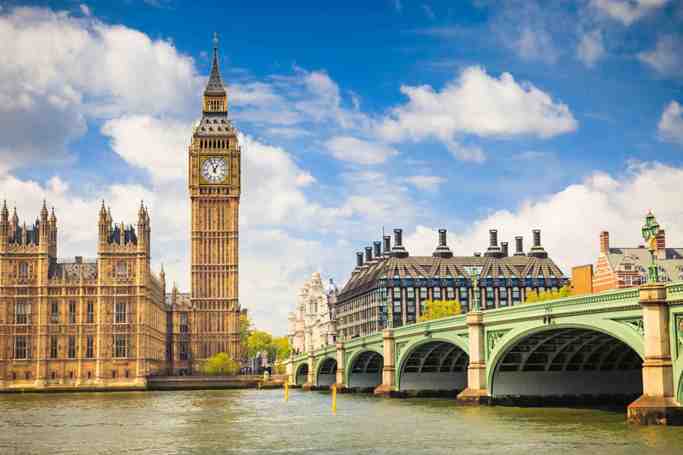 Madame Tussaud's wax museum has now become a major tourist attraction in London. Today's wax figures at Tussauds include historical and royal figures, film stars, sports stars, and famous murderers. Marie Tussaud was born as Marie Grosholtz in 1761 in Strasbourg, France. Her mother worked as a housekeeper for Dr. Philippe Curtius in Bern, Switzerland, who was a physician skilled in wax modelling. Curtius taught Tussaud the art of wax modelling. Tussaud created her first wax sculpture in 1777 of Voltaire. Other famous people whom she modelled at that time include Jean-Jacques Rousseau and Benjamin Franklin. During the French Revolution, she modelled many prominent victims. She claims that she would search through corpses to find the severed heads of executed citizens, from which she would make death masks. Her death masks were held up as revolutionary flags and paraded through the streets of Paris. By 1835, Marie had settled down in Baker Street, London and opened a museum. One of the main attractions of her museum was the Chamber of Horrors. The name is often credited to a contributor to Punch in 1845, but Marie appears to have originated it herself, using it in advertising as early as 1843. This part of the exhibition included victims of the French Revolution and newly created figures of murderers and other criminals. Other famous people were added, including Lord Nelson and Sir Walter Scott. Some sculptures still exist that were done by Marie Tussaud herself. The gallery originally contained some 400 different figures, but fire damage in 1925 coupled with German bombs in 1941 has rendered most of these older models defunct. The casts themselves have survived, allowing the historical waxworks to be remade, and these can be seen in the museum's history exhibit. The oldest figure on display is that of Madame du Barry. Other faces from the time of Tussaud include Robespierre and George III. In 1842, she made a self-portrait which is now on display at the entrance of her museum. She died in her sleep on 15 April 1850. 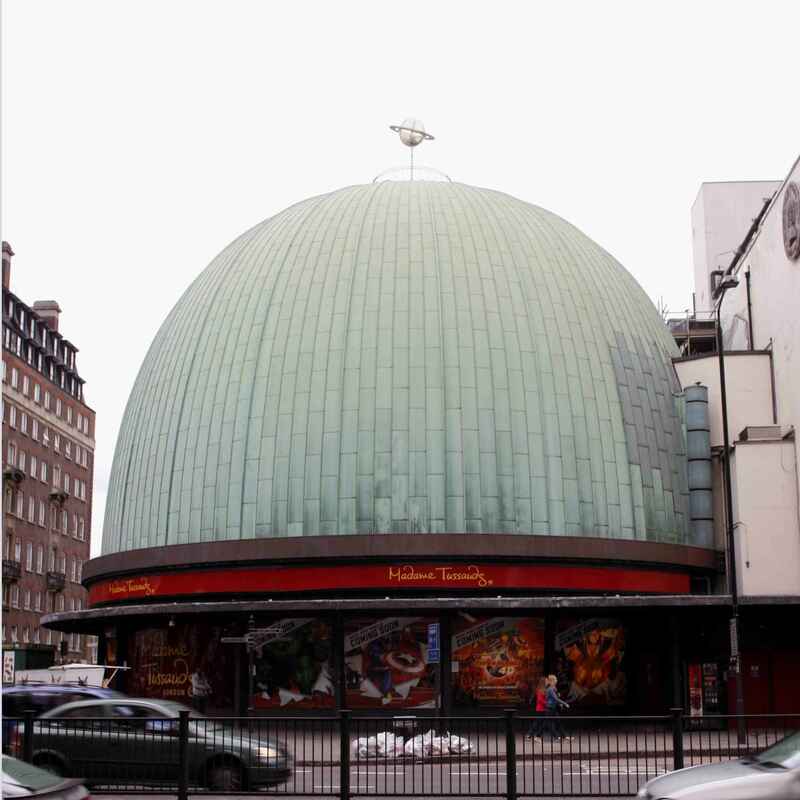 Madame Tussauds | eTips Inc.